The Peoria Police Department issued a traffic collision alert for the city of Peoria Monday morning. Citizens involved in minor, non-injury vehicle crashes within city limits should exchange information. Both parties must then report the accident in person to the Peoria Police Department at 600 Southwest Adams Street, within 36 hours after the end of the alert. Peoria County is also under a collision alert. 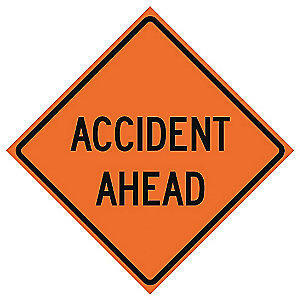 Citizens involved in non-injury accidents crashes in Peoria County should exchange information. Accidents must be reported in person at the Peoria County Sheriff’s Office at 301 N Maxwell Road, as soon as reasonably possible, but within 48 hours of the conclusion of the alert. 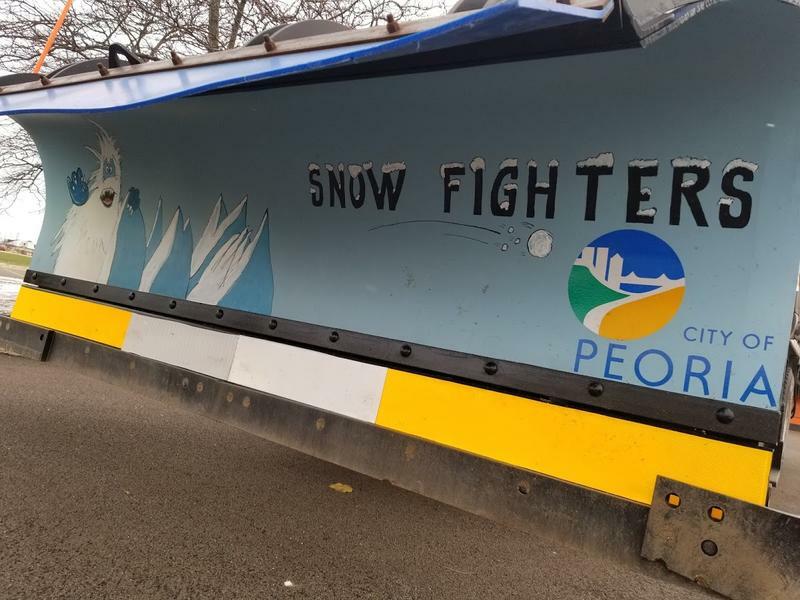 State and local crews are treating roads as two-to-five inches of snow fell overnight in central Illinois.